This is the other best Michaelmas Daisy for butterflies. 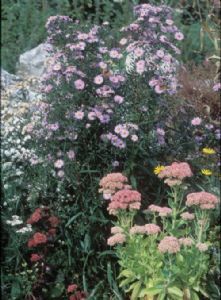 It is compact, growing to medium height - about 2 foot 6 inches - and is smothered in lilac-coloured flowers after most of the buddleias have finished. 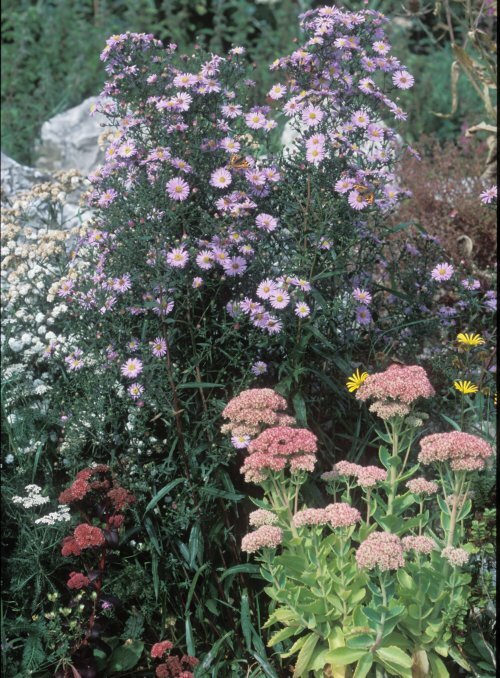 Bees, hoverflies, and lots of other beneficial insects love it too!